Blockbuster Hepatitis C Drug HARVONI is now available as a Fake Prescription Product! Swiss and Israel prescription drug authorities have reported today that one of the world’s biggest drug breakthroughs in defeating chronic Hepatitis C, is now being illegally imported from India as a fake pharmaceutical product. In late 2014, Gilead Sciences launched HARVONI in the US and Europe at annual price of $94,500 per patient, earning almost $16Bil in global sales to-date. 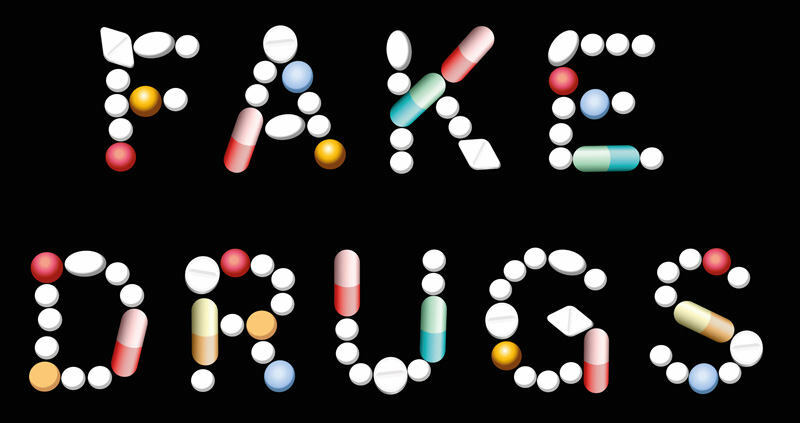 Counterfeit packs of the novel drug HARVONI have been discovered in Israel. The plastic bottles, which originate in India, were imported via a Swiss trading company and contain white instead of genuine yellow film-coated tablets. The Swiss Agency for Therapeutic Products (Swissmedic) is working with other European authorities to establish whether HARVONI packs with counterfeit contents have also been imported into other countries. “There is no guarantee that medicines sold at very low prices from countries with no comparable medicines control system actually contain the declared active ingredient or the correct dosage of that active ingredient,” the Swissmedic agency said. When Gilead launched HARVONI in India, it was required to allow local manufacturers to immediately produce a generic version of the Brand Name drug, at a price of just $10 a tablet, compared to the Gilead list price of $1,100 per HARVONI tablet the US. So, BUYER (PATIENT) BEWARE …all around the world! Our medicine cabinets are becoming increasingly vulnerable to counterfeit or mis-branded and potentially ineffective pharmaceutical products. In the case of serious infection like Hepatitis-C, the promise of a true breakthrough therapy could be completely destroyed with sub-potent or impure products, as Indian and other generic manufacturers infiltrate the US and Western world’s prescription drug supply. Which brings us to the ultimate question: WHEN do we finally understand the depth of potency deficiencies in Drug Products arising from off-shore cGMP manufacturing violations across America’s Pharmaceutical supply? Do we wait for an Indian Task Force, do we wait for FDA who haven’t obtained sufficient visas or personnel for India and China inspections, or is there a disruptive, but highly-ethical and faster, path to simply stop and correct the flow of contaminated and sub- and super-potent drugs flowing to American patients? We offer an answer. The U.S. Department of Justice is authorized to pay whistleblowers – pharma workers and executives with inside knowledge of cGMP violations – an award of up to 30% of whatever the government collects from wrongdoers. We know that most pharma employees are hard-working, conscientious people that truly care about the industry and patient safety. We also know that receiving a large cash award potentially in the tens of millions of dollars is necessary to help those workers who do come forward to get a fresh start. If you or your colleagues, anywhere in the world, have evidence of significant cGMP deviations in the last 6 years for American-bound DS or DP, contact us confidentially by emailing us at: [hidden email] … or call us in the US on +001-202-780-9957. We help match would-be whistleblowers with CM&C experts and qualified lawyers to ensure they receive the highest awards possible and protection from retaliation. There is no fee for our services.